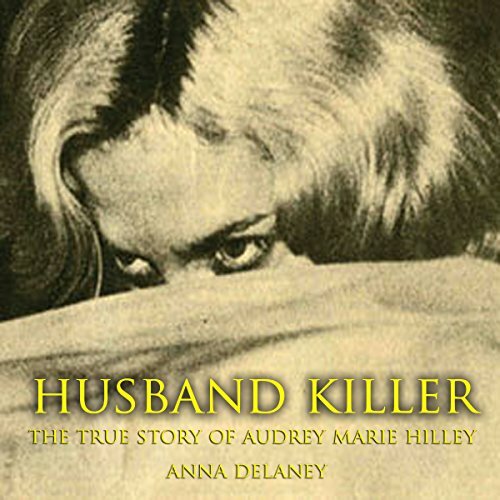 Showing results by author "Anna Delaney"
Audrey Marie Hilley was an escaped murderer who killed her husband and tried to kill her daughter with arsenic. She was a cunning woman who craved the good life and slipped arsenic to loved ones for money. Audrey eluded police for four years with a clever use of lies and an ability to blend into the background. She even convinced her second husband that she was her own twin sister. They looked like a normal, everyday American family. Until one day Audrey decided she had to kill everyone.